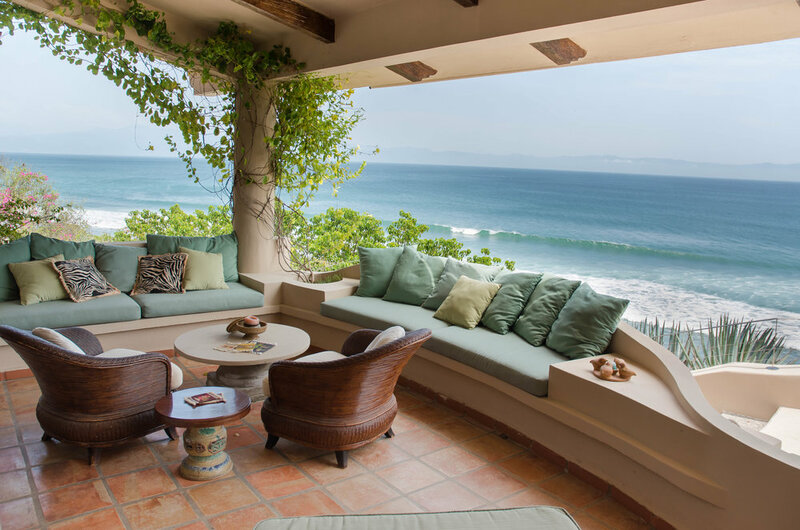 The Country Home on the Beach in Banderas Bay. Our family stay was so epic we already booked it for next year. 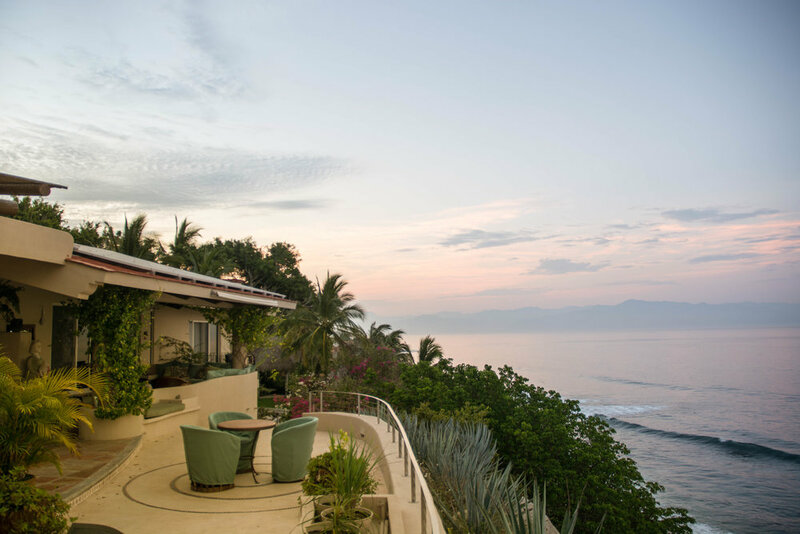 Hacienda Alegre has it all. 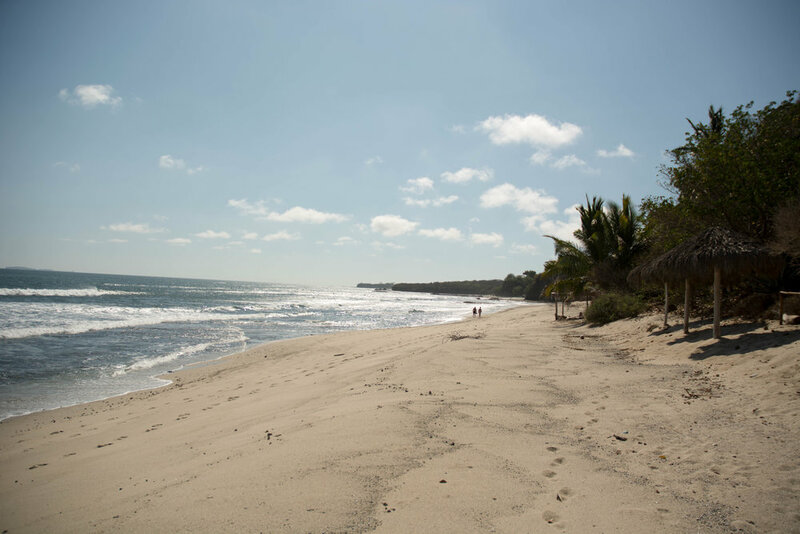 A great surf wave out front, spectacular view, magical jungle animals, and a sprawling property to play on. We all miss the staff, they are the best in the world. Rosie, Nayum, Roman, and Greta took such good care of us, we did not want to leave. We ate the best meals in Mexico every day, played every ocean and pool sport you can imagine. My husband and I are surfers so it was such a gift to be able to jump in the water right in front of our home. Roman cut down fresh coconuts and made a bon fire for us one night- that was truly special!!! Rosie and Nayum made the kids little special snacks which is such a gift for a parent. All the adults were able to relax and actually take a vacation!!! best vacation villa I have ever stayed in. The staff was amazing and really made the experience special. The house has great amenities and it’s right on the beach. We had a wonderful time here. I brought nieces and nephews along and it was a great experience for them. The best part was the food and the taste of local sea food. The chef, the crew and the staff were courteous and professional. Fabulous house and grounds. Great staff, friendly and attentive. We had a great time and plan to be back. Thank you for a wonderful vacation. Fermin was a highlight for us. He is an amazing chef and genuine man. We will definitely return. . . . Our stay was a 10 out of 10! We absolutely loved our stay here! The layout of the property is exquisite, particularly with a large party. The landscaping is amazing! Your house is beautiful, and we were all so thankful to enjoy it for the week. Your staff made the vacation one we hope to repeat. We had a wonderful experience here. The home and grounds are beautifully kept. We especially loved the staff; everyone was warm and so helpful. 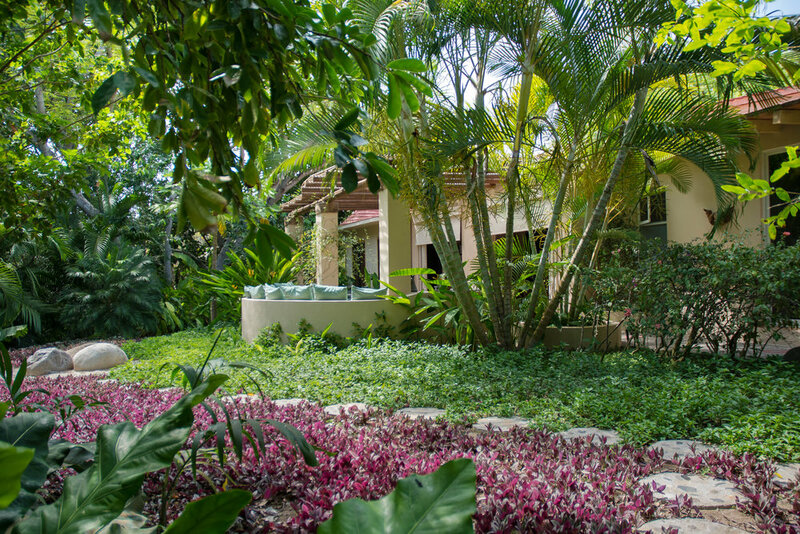 We will recommend Hacienda Alegre highly! The property was by far the best I've ever stayed at in Mexico. Greta and her team were 100% professionals and ensured we had the best possible experience! No words can describe how wonderful the staff was. Nahum and Rosie made this an unforgettable vacation for us. The house is wonderful. Very lush, as if it's a part of the jungle itself. The staff was extremely kind and accommodating. I will hold this trip in a special place in my heart. We had an incredible time at Hacienda Alegre. From the moment we arrived, we were greeted so nicely by Greta. The staff were all so nice. Fermin and his team were great. The food was excellent and everybody was so nice. The house was very well-kept and maintained, and if anyone needed anything, help was offered right away. We had a wonderful time and look forward to returning soon! Loved Every minute of my stay! Great food, great staff, beautiful swimming pool, very comfortable bed, and everything clean and neat. Will recommend to all my friends! Wonderful house and staff. Nahum and Rosie are a great team. We enjoyed the food, service and flexibility. Every meal was a delight! Very friendly staff. Martin & Fermin created delicious meals and accommodated meal preferences. Grounds were clean as well as rooms. We felt very safe and secure. No complaints! ¡Gracias! Great experiences all around. Warm and friendly staff, delicious food at every meal, great accommodations. Cooks were attentive and paid great attention to how we wanted food cooked, which was very appreciated. Thank You!!! It's hard to imagine that there could be anything more amazing than this property, but the staff was absolutely incredible! Our whole group had an amazing time and we hope to come back again soon! Our great vacation started before we even left the U.S. with Greta on the ready. She is so repsonsive and positive! The location and room setup is perfect. The land is sublime, peaceful and restorative. Rosie and Nahum are wonderful, kind people. Rosie is full of joy and Nahum’s food is so delicious! The animals here are magical, just like this vacation! Wonderful! I wanted to let you know that we have made it home and the trip to the Hacienda was magnificent. Beyond our dreams a vacation of a lifetime. The staff was wonderful, Nahoom was a fabulous chef and the “gem” of your crew is definitely Greta. She made us feel at home and did over and beyond to ensure our stay and logistics were perfect. We cannot wait to book for next year! Magical environment. 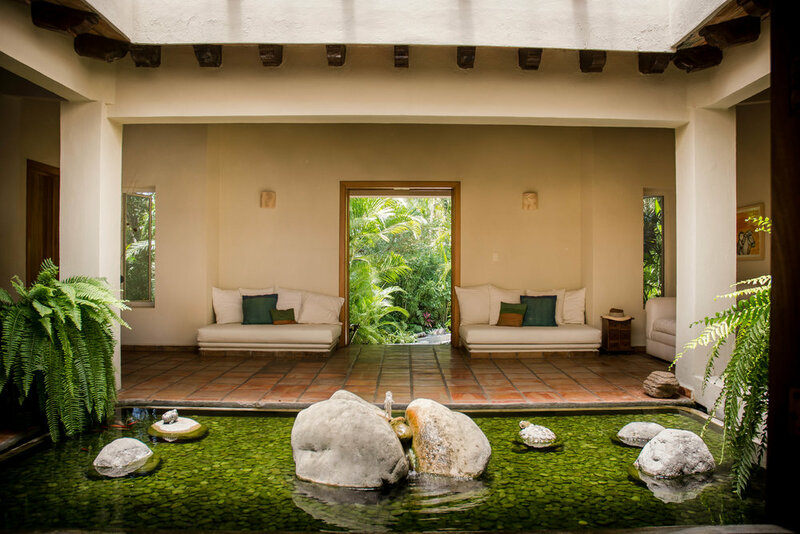 It is the perfect grounds for a group ... so much room to spread out for personal space, yet common areas are very spacious and beautiful. The staff was warm, friendly and accommodating. Loved everything about our time here. Thank you. Chef & Greta were top-notch. Very professional and kind. House was clean and comfortable... Beautiful landscape and pool. I hope to stay here again. All staff was very accomindating and patient with everyone. Grounds were beautiful and well maintained.